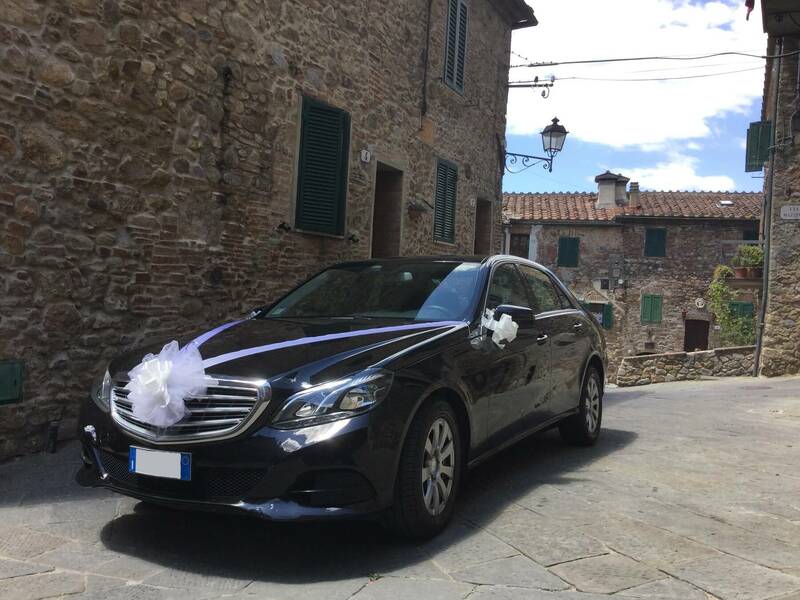 Founded in 1943 from the owners’ passion for this work and for the world of motoring, the Sartini company in Siena operates nationally and internationally in the car hire sector, offering its customers a wide choice of vehicles with and without driver. Our fleet offers a wide choice: cars, coaches, minivans and minibuses, vans and trucks. Our large and efficient fleet is regularly renewed, allowing us to fully satisfy every personal or professional need. Thanks to the experience gained over the years, trust and cooperation characterise our relationships with major national and international organisations, companies, travel agencies and tour operators. Reliability, trustworthiness and attention to customer needs are the main characteristics that have always distinguished us: we offer services that guarantee the utmost professionalism, aimed at individuals, businesses and also tourists.